1x 8oz Candle Per Month. 1x 16oz Candle Per Month. 1x 8oz + 1x 16oz Candles Per Month. Join The Candle Club & Save! Are you a lover of awesome woodsy scented candles with crackle wood wicks? Join our Monthly, Seasonal, or Yearly Candle Club! We hand-select from our signature soy candle collection, as well as custom seasonal scented candles for monthly delivery to your doorstep. 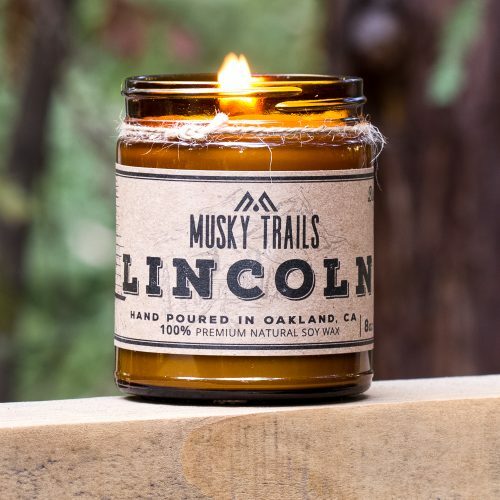 You will enjoy bringing The Great Outdoors into your living room with a new Musky Trails candle each month. Easy to sign up, cancel anytime. 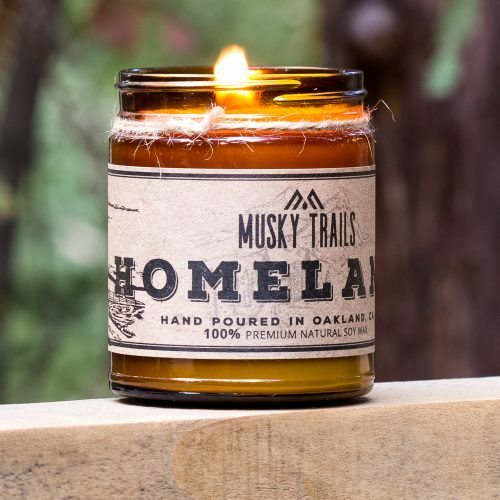 All of our candles are hand-poured in our Oakland California workshop. Northern California is home to some of the greatest natural landscapes in the continental United States, from the towering ocean bluffs of Big Sur to the Redwood forests in the north. 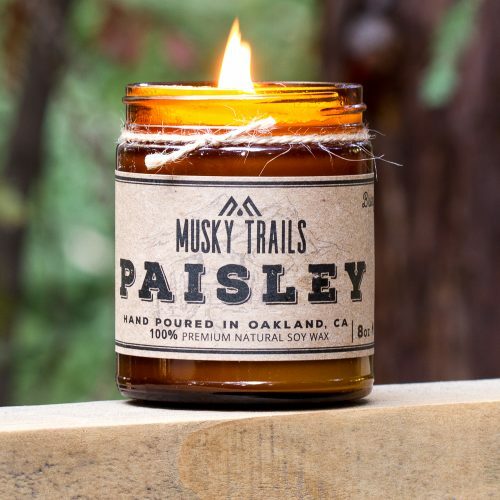 Trails throughout this region inspire our candle scents, and we pour our love into every one. Each candle is 100% organic, using natural essential oil fragrance blends, hardwood wicks, and a soy wax blend to provide a healthy burn for your home. 5% of all proceeds are donated to the National Park Foundation. Thank you for allowing us to share our corner of this natural world with you.